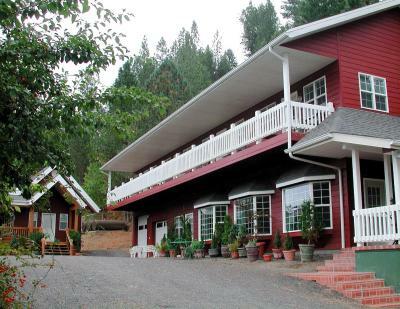 Lock in a great price for Hearthstone Elegant Lodge by the River – rated 9.4 by recent guests! Wonderful antiques and sharing library. 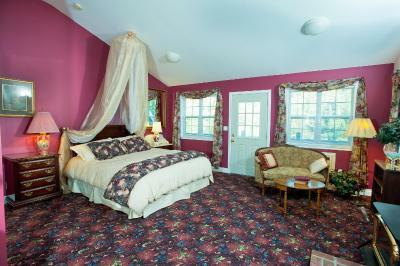 The room was very romantic, perfect for couples. Very quiet. Breakfast included with stay. Most excellent food. Absolutely LOVED this lodge! Our room was beautiful and the views from our room were spectacular! To sit on the porch outside our room and listen to the river below was so relaxing!!! Great place to stay in Kamiah. We were welcomed by Hardy and felt at home right away. The rooms were nicely appointed, quiet and clean. 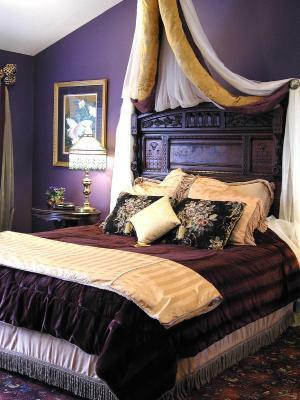 The rooms were so beautifully decorated and comfortable. It's so quiet and peaceful, and it's perfect for a nice getaway. 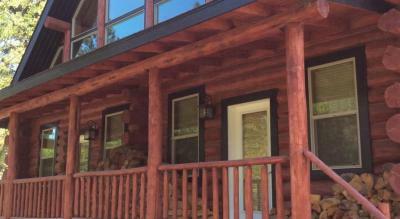 LOVED the log cabin - in such a serene, relaxing environment. There were even deer just right outside our windows! I loved that we got a tip from the front desk to walk down a trail to the river for the sunset. What an amazing, relaxing way to wrap up our night with an impressive view of the rolling hills and cascading river rapids. I also loved that they had games in the Library, you can take and play. Jenga was a definite hit. Will for sure be back!!!! Loved this property!!! 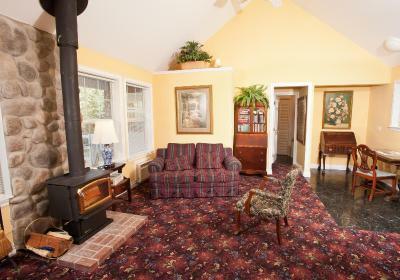 Lovely accommodations that are quiet and private. Breakfast was fabulous, definitely not your standard hotel buffet! Truly caring and friendly owners make sure your stay is a memorable success. Location, Location, Location! 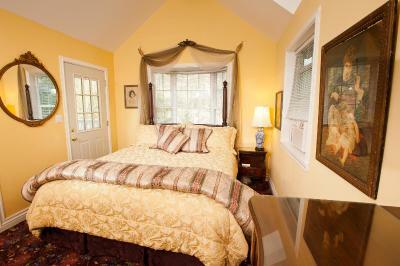 Extremely welcoming and hospitable owners; clean, comfortable room and bed; delicious breakfast. Highly recommend this lodge. We liked The good hospitality, the decor and the location. Awesome view of the river. Very friendly and attentive owners. Peaceful and relaxing stay! Great breakfasts. 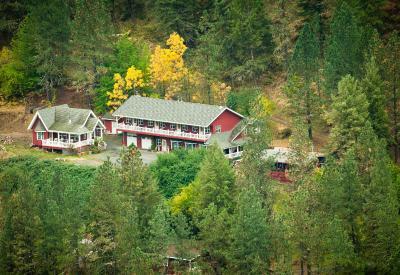 Located in Kamiah, Hearthstone Elegant Lodge by the River provides accommodations with free WiFi and access to a garden with a sun terrace. The lodge offers a TV and a private bathroom with free toiletries, a hair dryer and shower. There's also a microwave, fridge and a coffee machine. An American breakfast is served daily at the property. 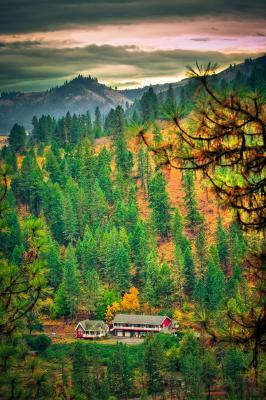 At Hearthstone Elegant Lodge by the River you'll find a restaurant serving International cuisine. Snorkeling, cycling and fishing are possible within the area, and the accommodation offers a private beach area. 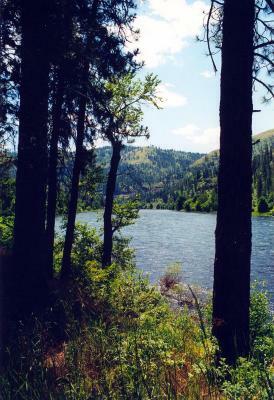 The nearest airport is Lewiston-Nez Perce County Airport, 65 miles from the property. 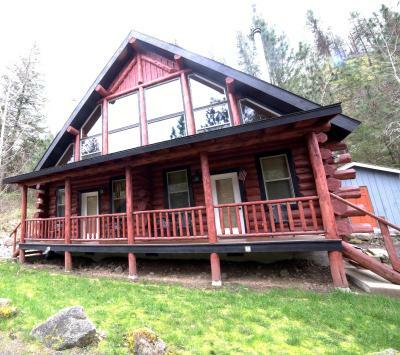 This property also has one of the top-rated locations in Kamiah! Guests are happier about it compared to other properties in the area. 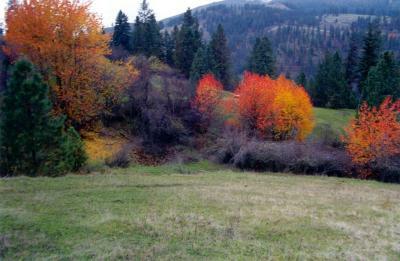 This property is also rated for the best value in Kamiah! Guests are getting more for their money when compared to other properties in this city. 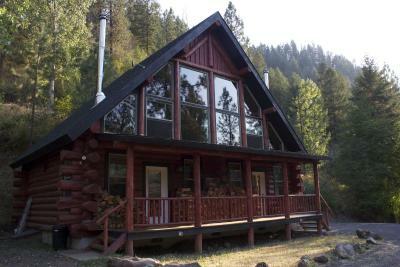 When would you like to stay at Hearthstone Elegant Lodge by the River? This chalet features air conditioning, kitchenware and cable TV. House Rules Hearthstone Elegant Lodge by the River takes special requests – add in the next step! 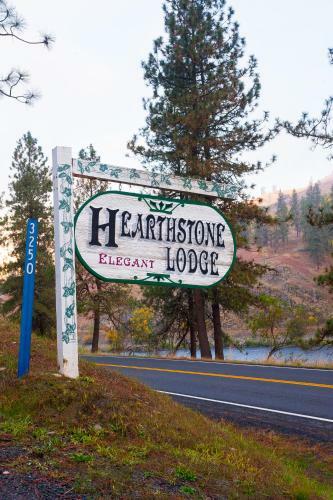 Hearthstone Elegant Lodge by the River accepts these cards and reserves the right to temporarily hold an amount prior to arrival. Please let Hearthstone Elegant Lodge by the River know your expected arrival time in advance. You can use the Special Requests box when booking, or contact the property using the contact details found on the booking confirmation. Room shades were not dark enough, would be nicer with some darkening draperies. a mud pit. freshly graded, then no gravel but they spread snow fence over the mud. i had to get out and pull the plastic straight to get in, up to my ankles in gummy mud. Rooms are large, clean and well equipped. The included breakfast at the Bakery in Kamiah was awesome! Everything was a pleasant surprise. Trees need some trimming so river view is better. Could use a couple more cups and/or drinking glasses.